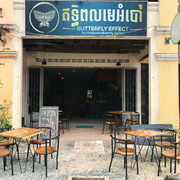 Butterfly Effect Kampot is now on sale. 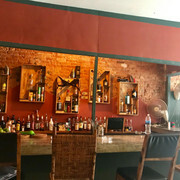 Grab this unique opportunity to own a bar located in the center of Kampot, Cambodia. 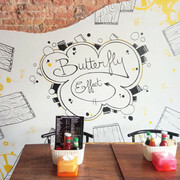 Opened one year ago, Butterfly Effect is already one the top nightlife spot open until 6am everyday of the week. 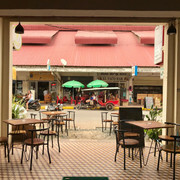 Right in the center of Kampot at the old market, the foot traffic is the most dense in town and perfect for tourist related business. 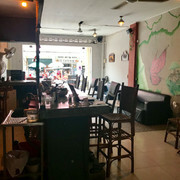 The street is constantly attracting more business and increase the potential. 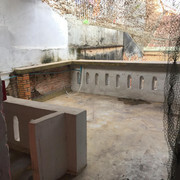 The first floor terrace (5m*4m) is fully covered and can accommodate over 10 seats. A new contract will be signed on your name with the landlord of the property with the same conditions and length than the current contract. 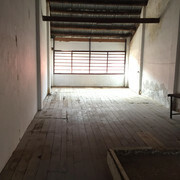 Negotiations with the landlord can be started for longer lease for higher rent. The deposit is 3 months. 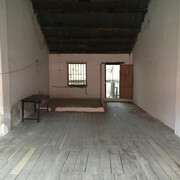 The kitchen and bar staff are available and looking forward to keep working with a similar conditions. $65000 Negotiable depending on the payment method and currency. Bitcoin and cryptocurrency accepted with discount. 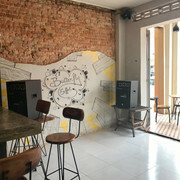 A unique opportunity to own a disco in Kampot. 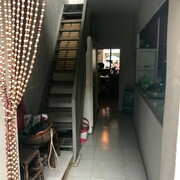 Contact the owner for details. 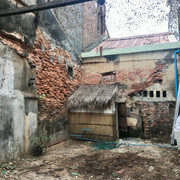 Well established small guesthouse in Kampot $40 000 ONO.